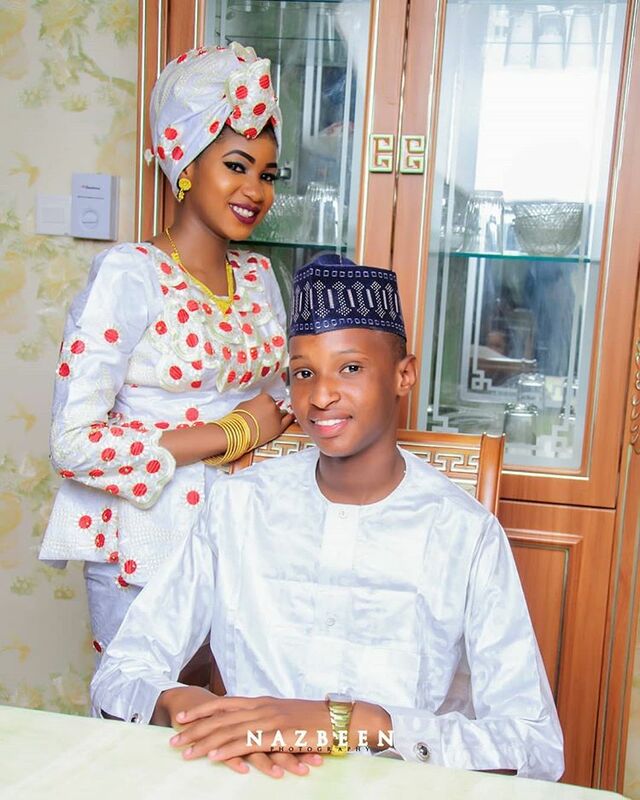 Love is a beautiful thing and for this Nigerian couple, it sure is what celebrating as they prepare to walk down the aisle. 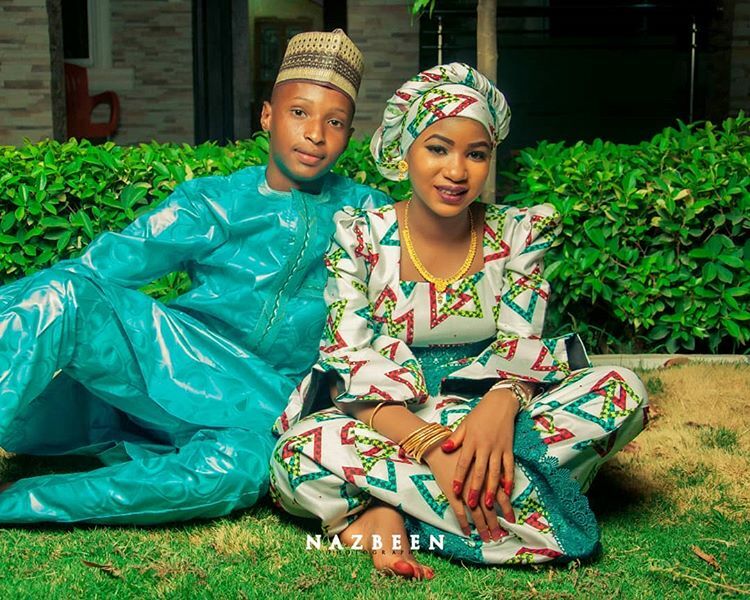 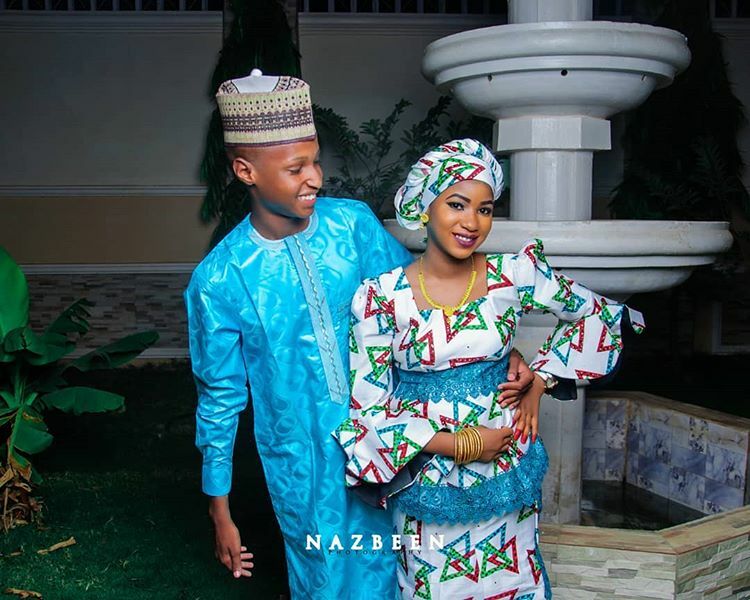 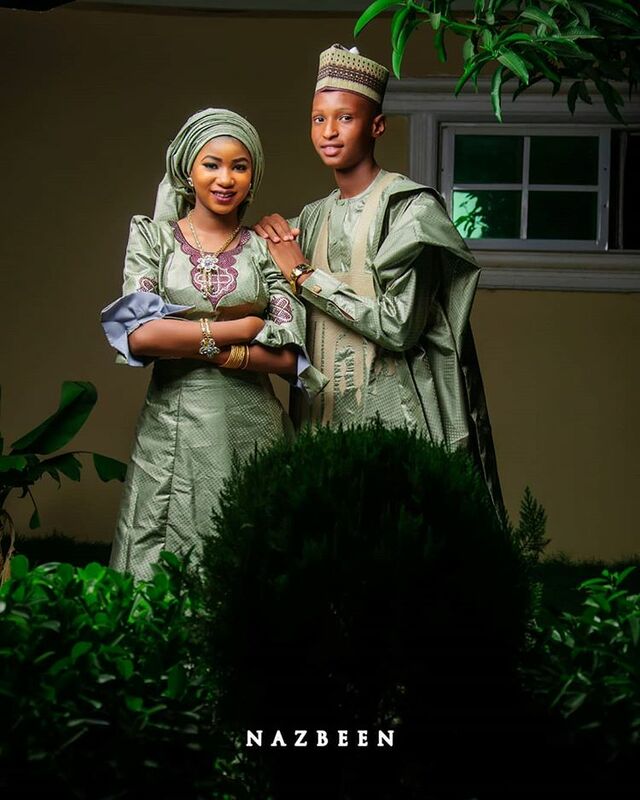 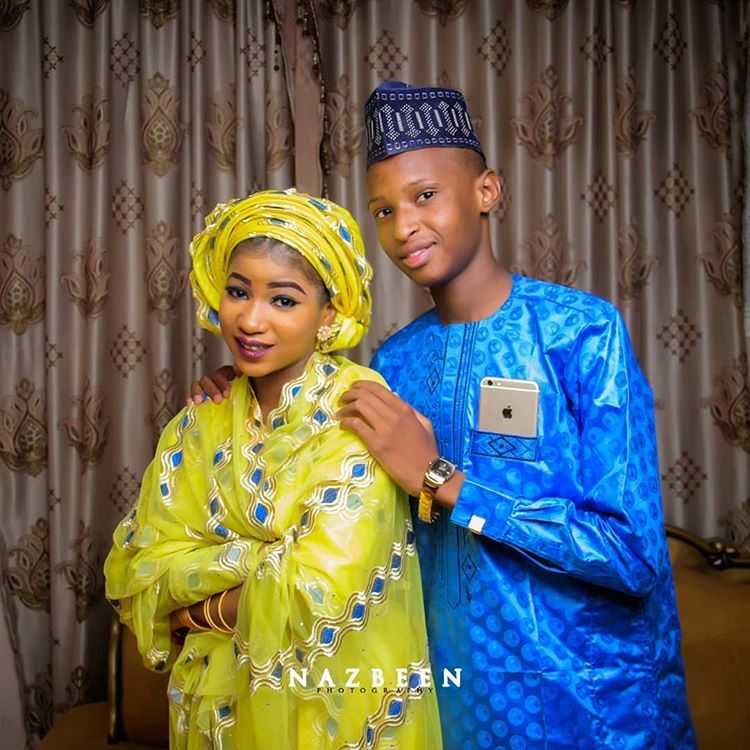 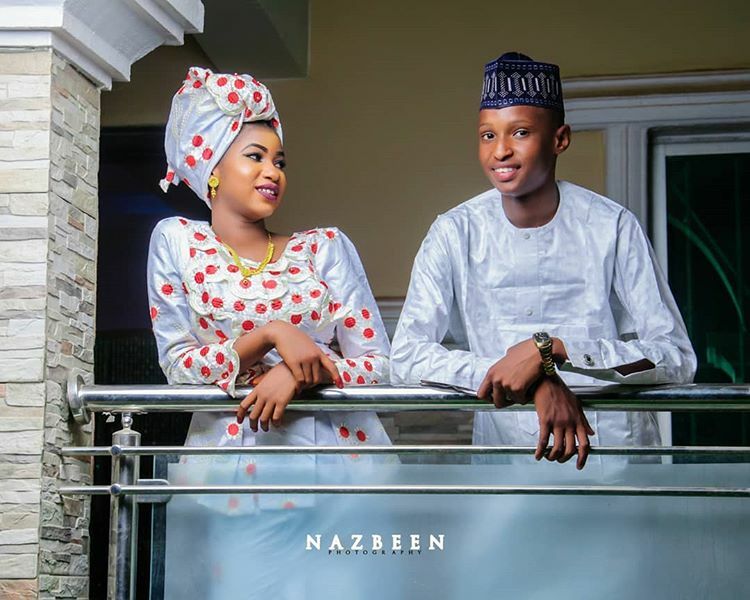 The young couple has released their beautiful pre-wedding photos on social media which has been sighted by AtinkaNews.net . 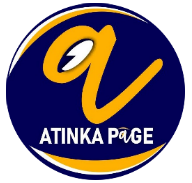 Previous articleStrongman mocks Sarkodie after leaving his music label?